For JC Electrical no jobs too big or small, at JC we do it all! JC Electrical is fully NIC EIC registered for both Domestic and Commercial works. Part-P Approved. JC Electricals electricians are trained to NIC EIC standards are fully registered professionals delivering excellent quality services on all electric works in accordance with the national standards and all relevant building regulations. Is a requirement under the electronic at work act to ensure that portable electrical equipment is in a safe and satisfactory condition for use. Landlords also must PAT test equipment supplied by them in tenant premises. Commercial and Industrial properties must have their wiring checked and certified every five years. 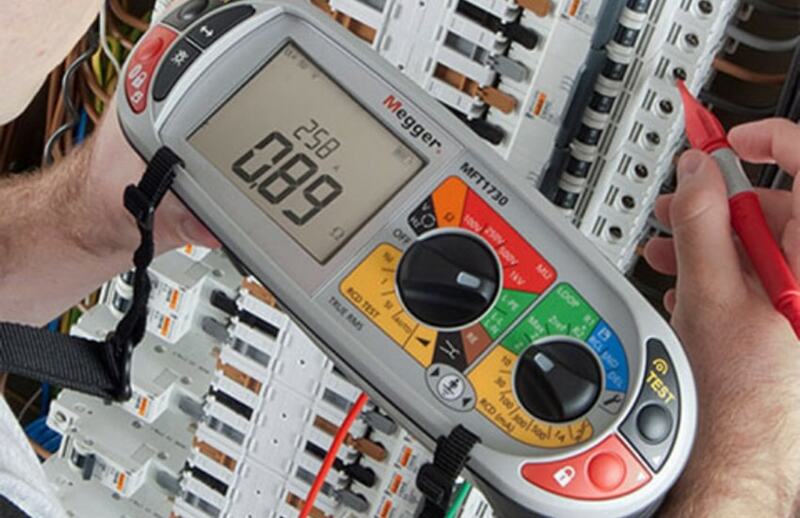 We can schedule these important tests around you, these tests are to ensure your installation is compliant with BS7571. Can be fixed installations providing electrical backup in the event of a mains failure or temporary for events, click here for more details. Phone line installation along with data installation and modifications. Fully compliant with both Internal and External, Category 5 and Category 6 Ethernet networking standards. Height access equipment for when a ladder isn't appropriate, we provide cherry picker hire. If you've just bought a new Smart Fridge or upgrading your cooker, use JC Electrical to ensure they are correctly installed. Want to ensure your home is as protected as possible and deter criminals. 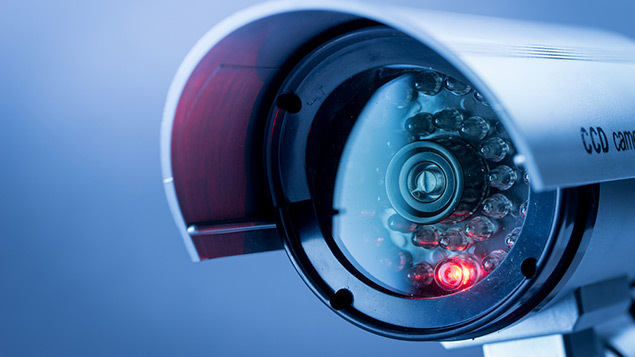 We can install cutting edge CCTV systems to cover all angles of the property. JC Electrical provide comprehensive electrical safety inspections, reporting and remedial repair services for Domestic properties. Whether you're looking to add some light to your bedroom or reduce your electric bill. We can design a solution to fit any enviornment. Many UK homes are still equipped with and old style fuse box. We strongly recommend upgrading this providing added saftey in your home. 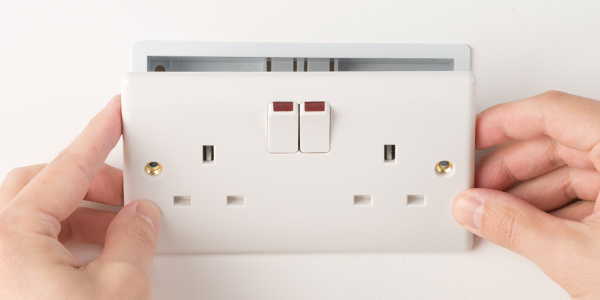 From installing new Sockets and Light switches to converting to Dimmer Controls and Sockets with USB Charging ports, call JC Electrical for your free quotation today. 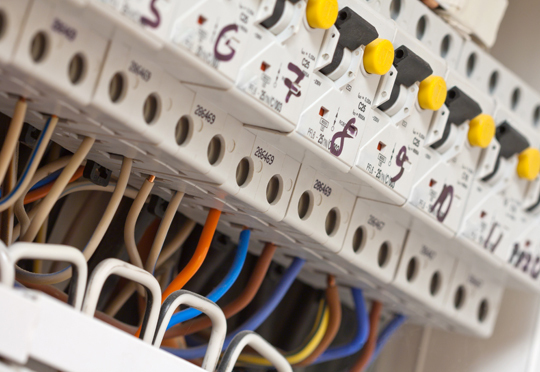 Our highly skilled electricians, are able to find faults where ever they may be. Give us a call to rectify your issues. 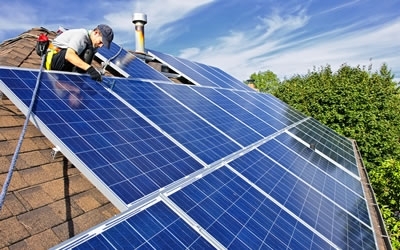 At JC Electrical we have the expertise to Commission Solar installations. All of the above can be delivered to your site, set up and left running or ready for use. We offer competitive hire, delivery and fuel costs. We can also supply all the necessary cable, distribution etc to suit your requirements. Please call +44 (0) 1322 333384 or email john@jcelectrical.eu for your free no obligation quote. 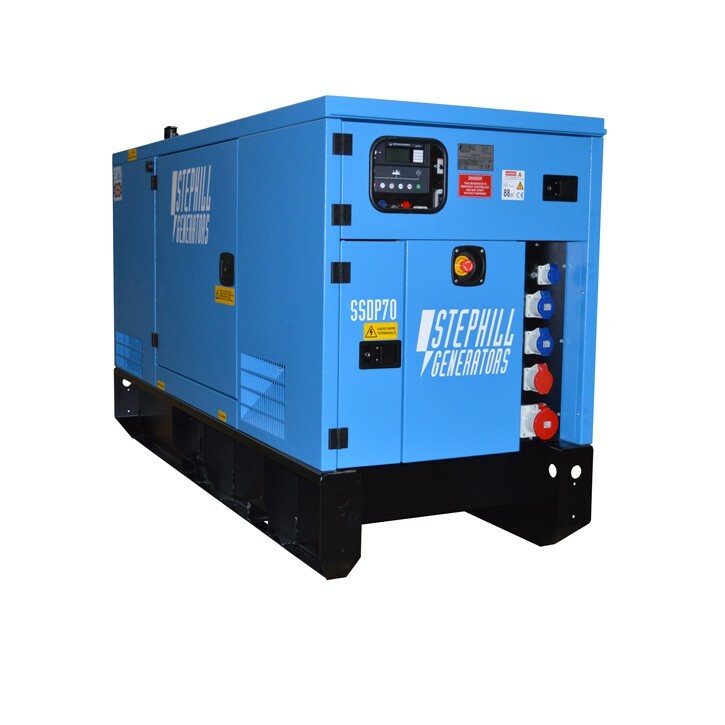 These generator are ideal for external events. shows, wedding etc. where there is no supply or existing supply is limited. They are also capable for emergency deployment in the event of mains power failure to buildings ect. For longer running events we provide a fuel management service and long run bunded tanks. All electrical installations are carried out by our qualified electricians and we hold an “HMRC Controlled Dealers Licence” for the diesel fuel supply, details can be provided upon request. These generators are road tow and thus can be delivered anywhere, coupled with a 4x4 Offroad vehicle power can really be delivered where you want it. We look forward to providing our services and welcome your enquiries. For commercial sites we can provide 300+kVA ensuring that your site is always up and running even during electrical disruption. Are you waiting for UKPN to provide a new supply, why wait to get started with your new project JC Electrical and provide all the power you'll need, with weekly fuel deliveries keeping you running.